We develop unique and interesting applications for Android which is the world's most popular mobile platform. Wish to grow and innovate with us.Would you like to join a company that cares about you and your success? Ramky's Tech is a Fast-growing mobile application development company.We have developed Android apps and published in Google Play. 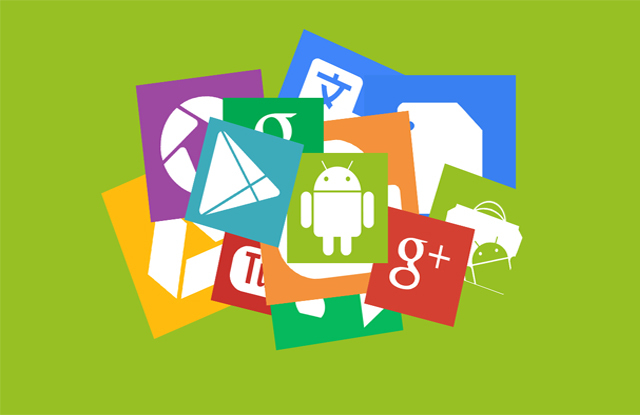 We also provide Android application development services. timed worksheets with different levels and test.